Ferrari "is now American," the brand's chairman, Luca di Montezemolo, pictured, told close associates, according to a report. MILAN (Bloomberg) -- Ferrari Chairman Luca Cordero di Montezemolo is close to leaving the supercar maker because of a clash over strategy with the brand's parent, Fiat, people familiar with the matter said. Montezemolo, who has led Ferrari for more than 20 years, may step down later this year, said three people, who asked not to be identified because the discussions are private. The executive has yet to agree on a severance package, and there's no firm timing for him to leave, they said. Fiat and Ferrari representatives declined to comment on Montezemolo's future. Ferrari said Montezemolo wasn't available to comment. Ferrari's board will meet Sept. 11 to review first-half results. Ferrari, which is 90 percent-owned by Fiat, is a key component of Fiat Chrysler CEO Sergio Marchionne's plans to expand in luxury cars to better compete with Volkswagen Group, which owns Lamborghini among its stable of high-end nameplates. Montezemolo, who took charge of Ferrari in 1991, wants to maintain Ferrari's autonomous status and limit sales to about 7,000 cars a year to preserve the brand's exclusive allure. That clashes with Marchionne's goal of having Ferrari bolster a shift by the group into upscale cars as part of Fiat's merger with Chrysler Group. Montezemolo was named Fiat chairman in 2004, the same year Marchionne was appointed CEO. While the Ferrari chief is still a director of Fiat, he gave up the chairman role in 2010. He wasn't appointed to the new board of the merged entity, Fiat Chrysler Automobiles NV. "Ferrari is now American," which represents "the end of an era," Montezemolo told close associates, Il Corriere della Sera reported today. Ferrari accounted for about 12 percent of Fiat's 2013 operating profit. Fiat Group sold about 4.4 million cars last year. Tensions between Marchionne and Montezemolo were evident this weekend, when the Fiat CEO criticized the recent performance of Ferrari's Formula One team as "unacceptable" and took issue with comments from Montezemolo offering to continue running the brand. "Nobody is indispensable," Marchionne said on Sunday. 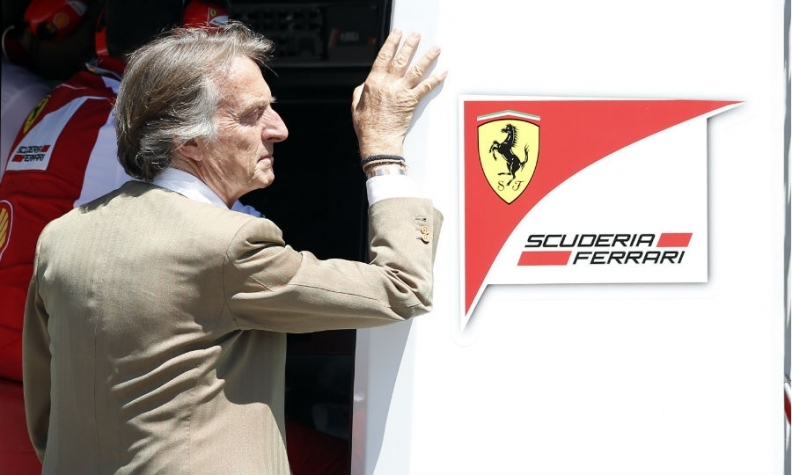 While there are no plans to replace Montezemolo, "nobody should ever get it through their head that you could threaten or suggest that the house should be in trouble" if they leave, he said.